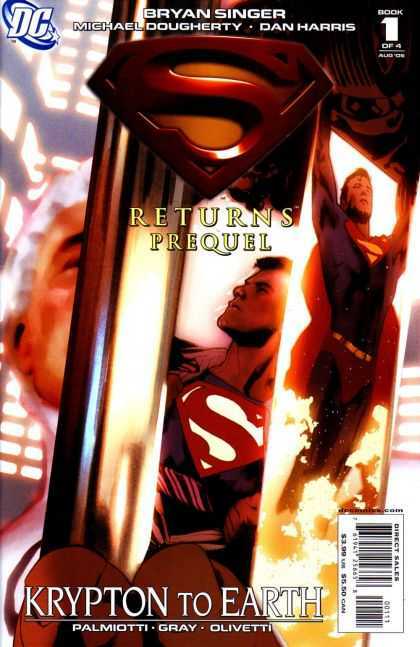 Superman Returns: Prequel is a four-issue limited series published by DC Comics in conjunction with Warner Bros. Productions from August until November of 2006. 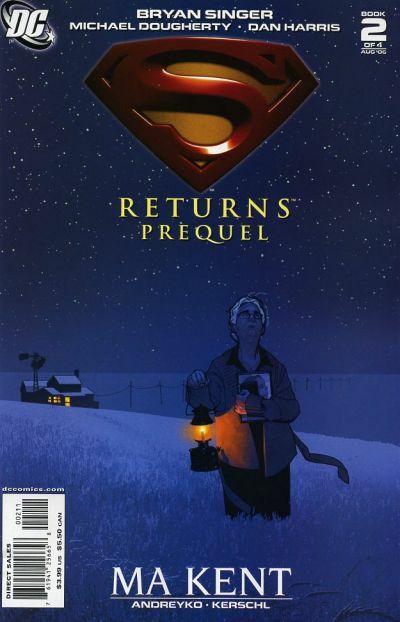 As it's title implies, the series serves as a prequel to the 2006 feature film, Superman Returns, with each issue spotlighting a different character. The first issue spotlights Superman's father, Jor-El. Issue #2 focuses on Superman's adoptive mother, Martha Kent. Issue #3 features his arch-nemesis, Lex Luthor and the final issue centers on Daily Planet reporter Lois Lane. The stories provide information which takes place prior and during the first Superman movie, as well as following the first sequel, Superman II. Superman III and Superman IV: The Quest for Peace are largely ignored in this singular continuity. Superman Returns director Bryan Singer is given story writing credit for all four-issues.